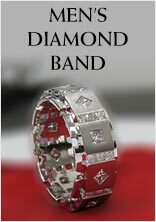 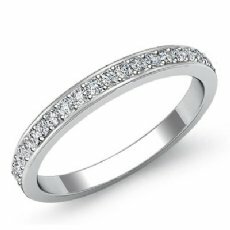 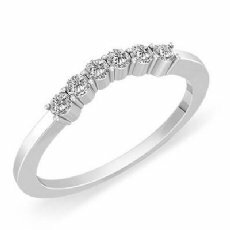 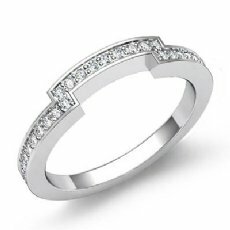 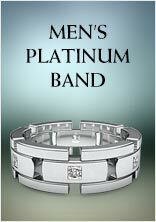 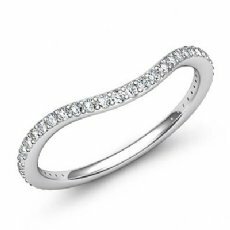 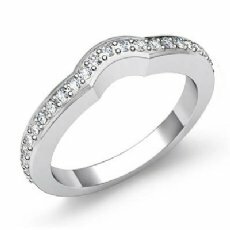 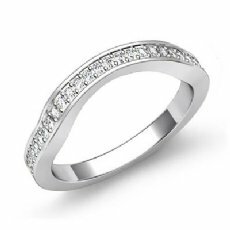 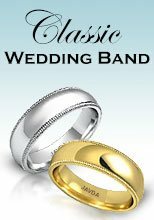 Give her more than she expected, from stunning selection of women wedding band made from�the best quality metals 14k white and yellow gold, 18k white and yellow gold and platinum 950. 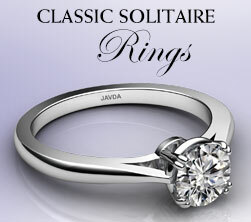 Available in various settings like pave setting, bezel setting, channel setting designed just for you. 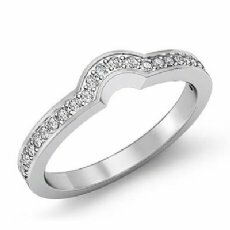 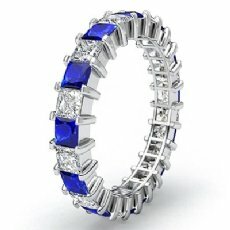 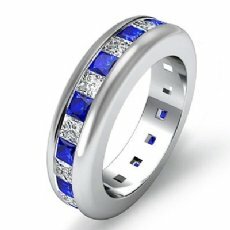 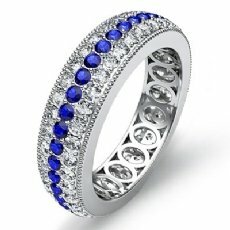 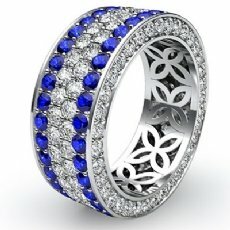 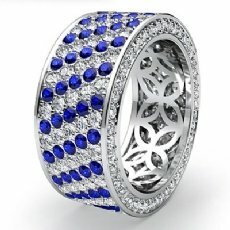 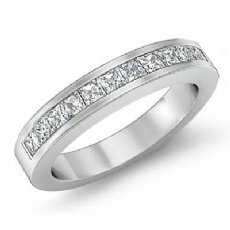 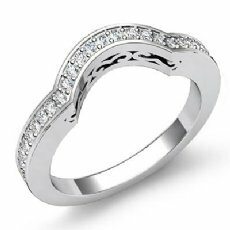 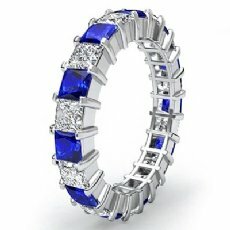 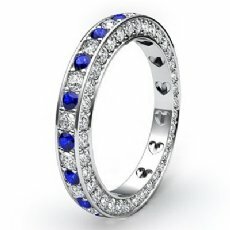 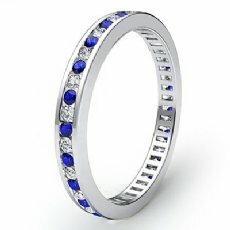 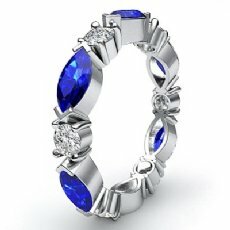 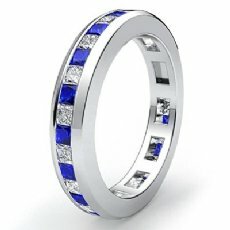 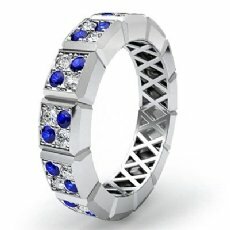 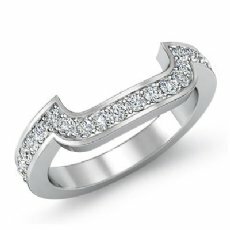 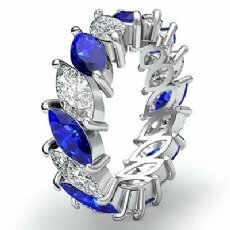 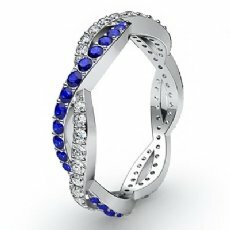 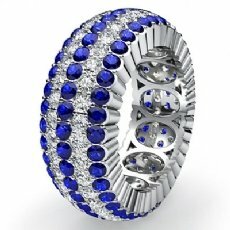 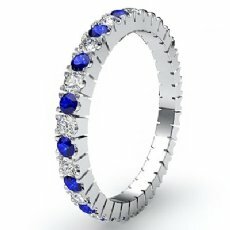 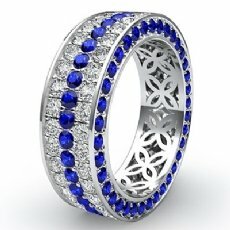 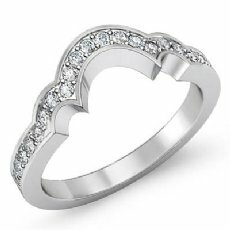 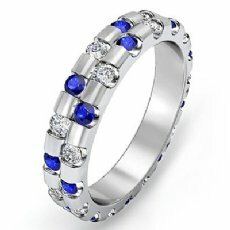 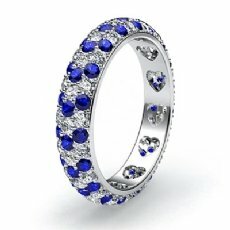 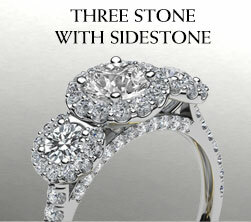 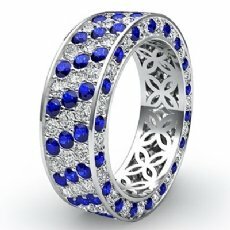 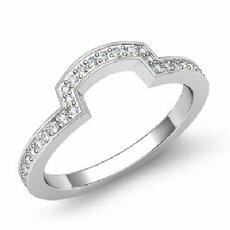 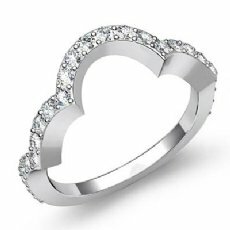 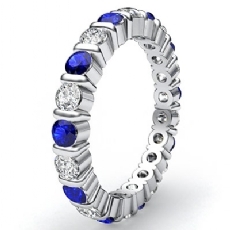 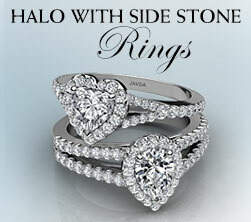 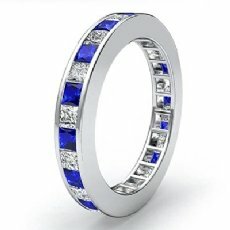 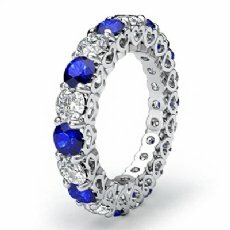 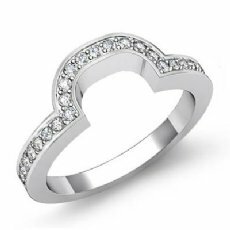 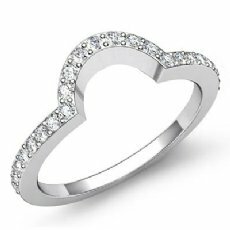 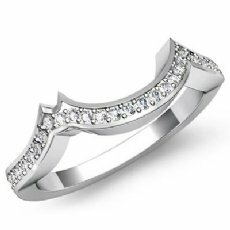 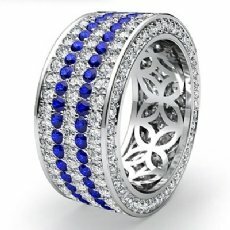 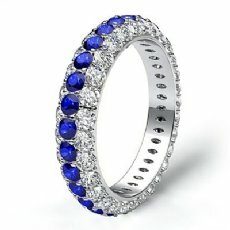 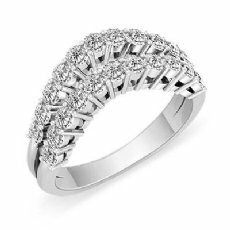 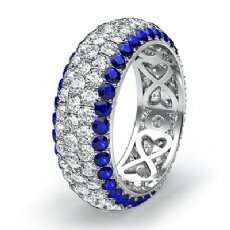 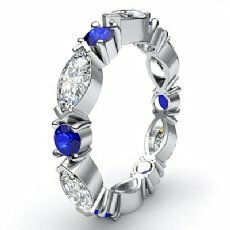 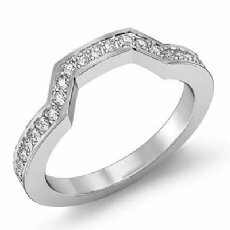 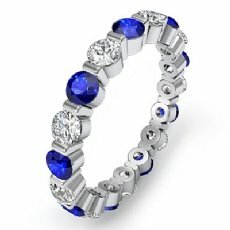 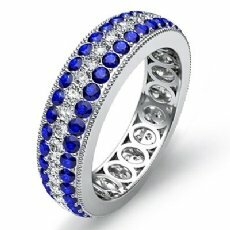 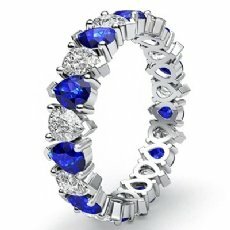 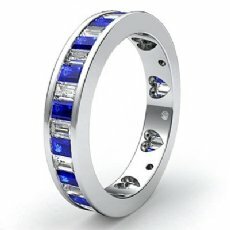 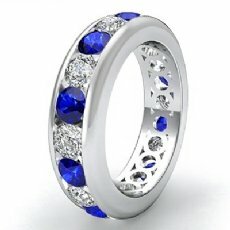 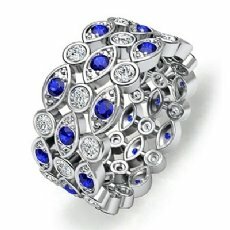 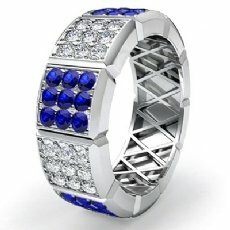 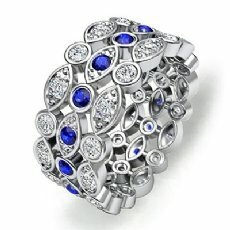 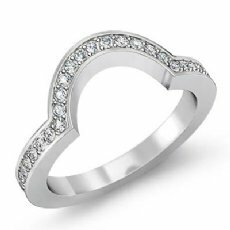 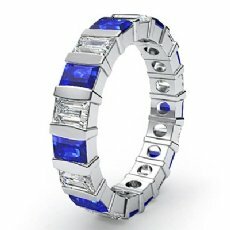 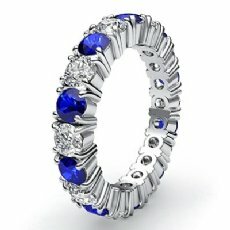 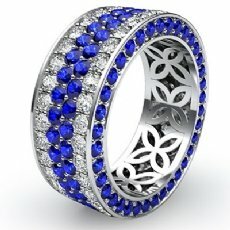 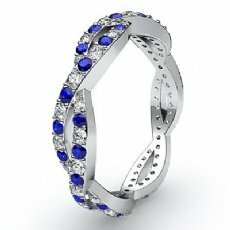 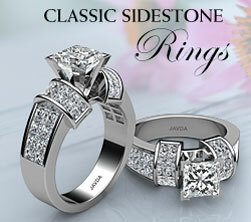 Present your love with beautiful wedding ring. 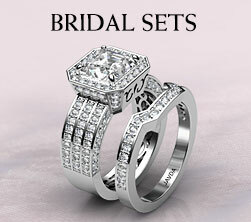 The ultimate love gift for her, showcase brilliantly cut diamonds in various shapes and sizes. 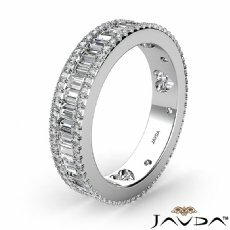 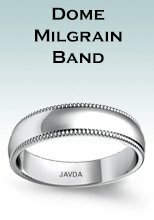 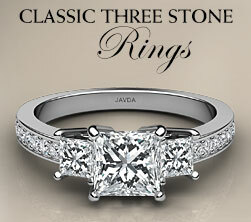 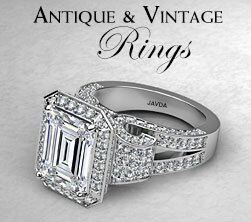 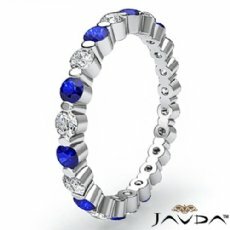 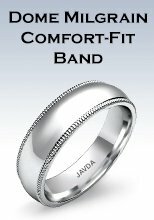 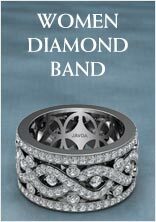 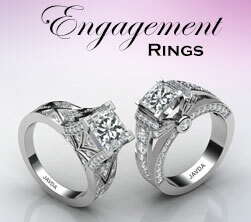 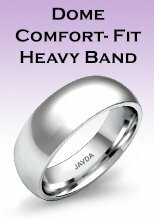 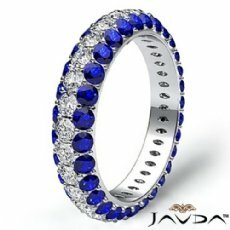 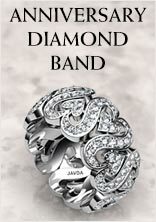 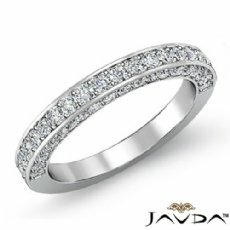 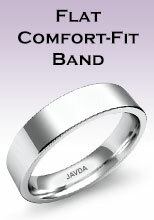 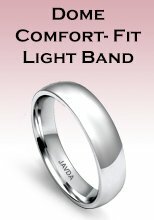 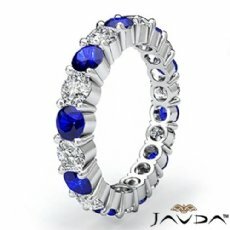 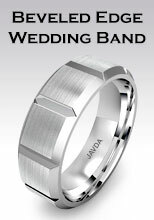 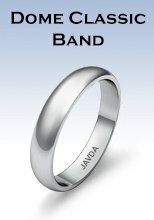 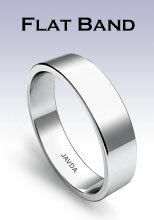 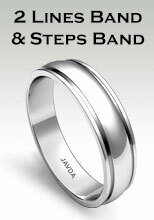 You can personalize your wedding bands at Javda.